Bringing together the things that are most important to you to create your ultimate active adult lifestyle is what we’re all about. In fact, our name “Avenida" translates to “gathering.” We’ve gathered stylish apartment designs and elegant community spaces with just the right level of service and flexibility for your personal happiness and enrichment. 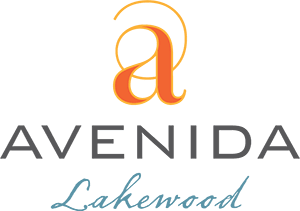 Avenida Lakewood offers a true synergy of living, where every aspect of life is respected so you can move forward and realize your future in your own way, on your own terms, nestled between Downtown Denver and the Rocky Mountains. Our team of experienced professionals is dedicated to delivering a unique 55+ lifestyle unlike any other. Click below to learn more about them. In her role as Executive Director, Trudy guides a team that provides an environment of excellence for the residents. It was during an economic change that Trudy found her niche in the senior living industry; she has never looked back from this leap to a new career. 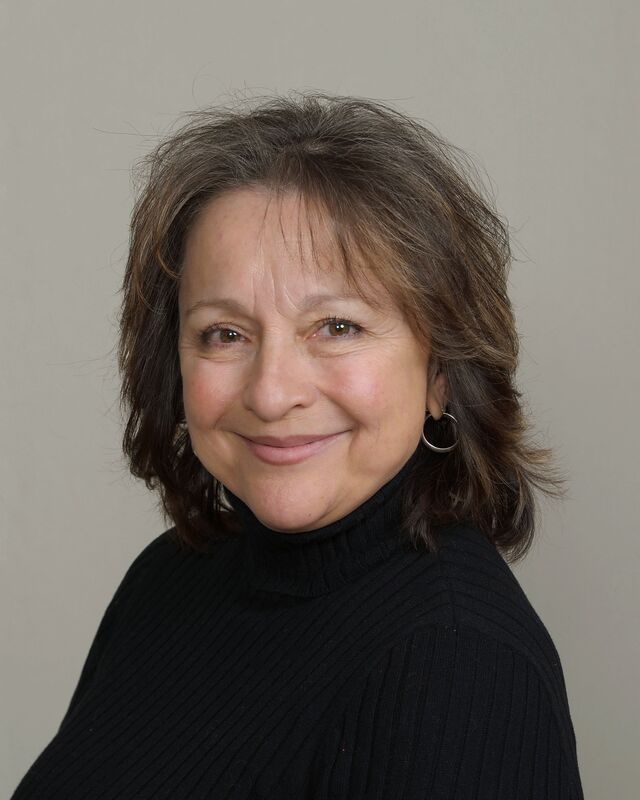 Trudy has a love of business and project management, hospitality, and customer service. 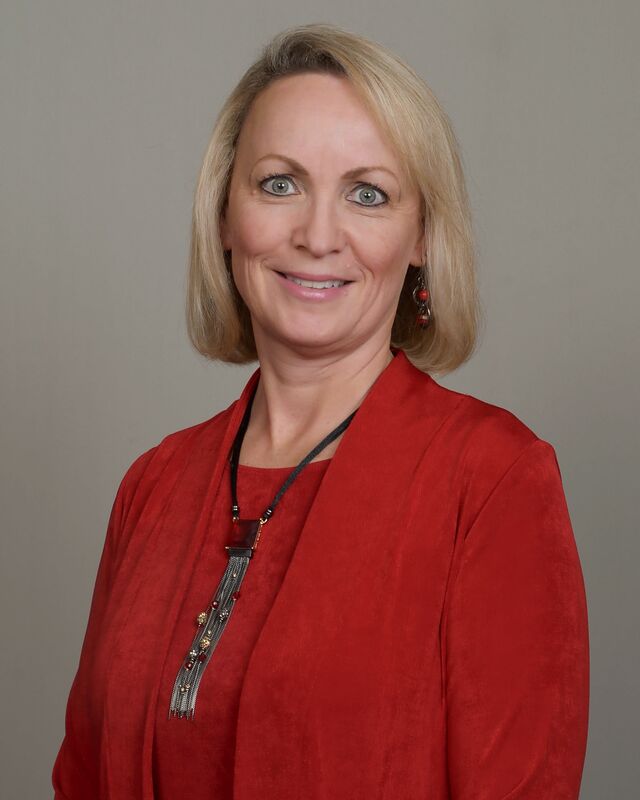 She also has years of experience in the senior living industry, and brings with her a knowledge base that will promote a high standard of operations and a focus on listening to residents’ thoughts and supporting their dreams for active adult living. Trudy moved to Colorado from the Midwest 19 years ago, fulfilling a promise she made to herself while visiting the state during high school. She now lives in Frederick with her husband, enjoying their love of golf, camping, fishing, and spending time with their family, most importantly their growing brood of grandchildren. Trudy also enjoys reading one of the many books she keeps close. In her role as Sales & Marketing Director, Shelly works with prospective residents to provide guidance and assistance throughout their entire journey of researching and choosing their new apartment home. 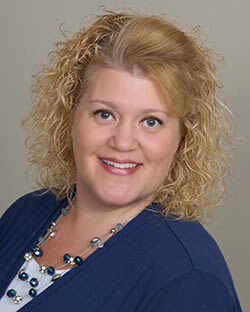 Shelly has many years of experience in the Senior Living industry, as well as a background in Real Estate. She is also a nurse and keeps her license active. Shelly believes there is no greater gift than to care for others, and she is passionate about serving seniors and helping them through the rightsizing process. Originally from Colorado, Shelly lived in the California Bay Area for many years before returning to Colorado eight years ago. She currently lives in Arvada with her husband, who works for the Air National Guard, and her two very active teenage boys. Shelly enjoys scenic mountain drives, fishing, and doing her best to keep up with her busy boys. She also enjoys cooking for her family, reading, movies, and music. In her role as Move-In Coordinator, Laura provides guidance, resources and encouragement to new residents and families to ensure a smooth transition to their new homes. She also assists with leasing and marketing efforts, event planning, Good Neighbor networking, and serves as Concierge for the Avenida Lakewood Community. Laura’s professional background includes extensive Customer Service, Event Design and Management, Hospitality, Community Outreach & Relations, Volunteer Recruitment & Recognition, and more. She is thrilled to be a member of the Avenida Lakewood Team and thrives on building quality relationships with its residents and guests. Laura is a ‘semi-native’ as she has lived in Colorado since 1972. When she is not enjoying her work, she loves spending time with her 3 daughters and all other family and friends. Entertaining and hospitality is in her DNA, so she loves being the hostess. Laura also enjoys volunteering at her church, golfing, traveling, dining out, taking long walks, and music. She happily dwells with her adorable canine companion, Tootsie Louise.